Eden Religious Facilities' tailor-made, collaborative design process reduces complexity & ensures consistent results. From master planning and design, to financing and construction, we help you reach your vision. 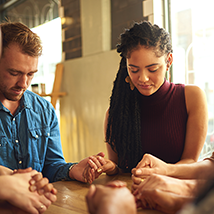 Our experts works with your team, guiding the process of planning, design, phased ministry rollouts and growth options, to make sure that your vision can become reality. We bring the resources necessary to help you with design – including architects and engineers that are a match for your project. As a Design Build Certified Builder we have your best interest in mind. As a part of our consulting process, we work you’re your Finance Committee and bring our experience to the table to help your congregation get the financial support to realize your dream. 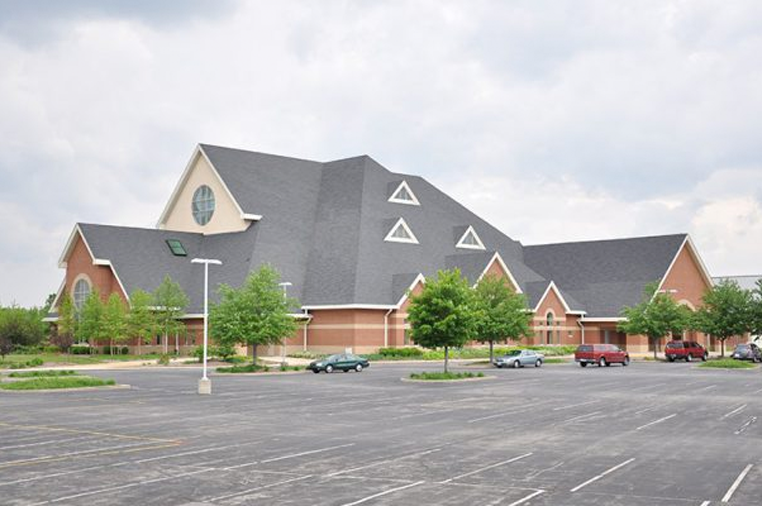 New churches and schools, small renovations, phased additions and outdoor youth spaces are all construction projects we have extensive experience with. Our promise to you is to be personally invested as your partner in your construction project. 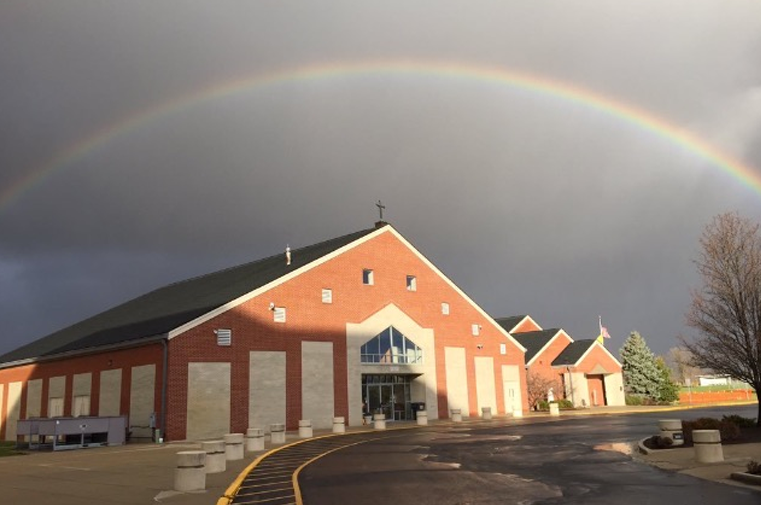 Eden Religious Facilities provides quality building design, construction, financing and planning for churches in the Midwest and throughout the United States.